We have only two weeks left in the states before we make THE big trip to Thailand. We have put in a lot of preparation to get this far. It’s been some sacrifice, some heartache and a lot of freedom and joy. This post will focus on what we’ve actually had to do over the past couple months to get this far. 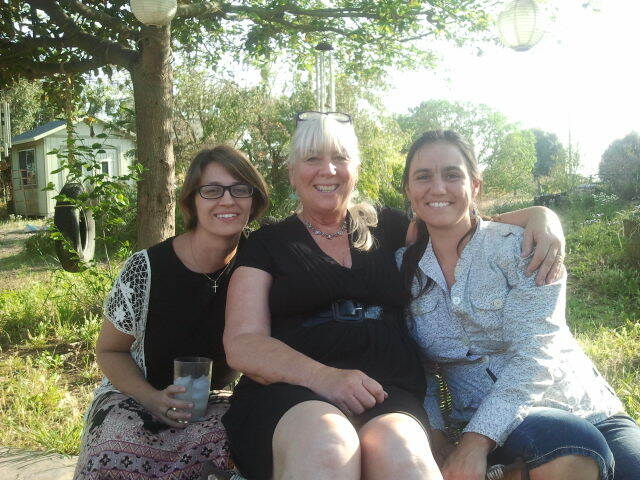 Spending time with Carrien, co-director of The Charis Project, during her visit to San Diego this month. We prepared our house to be rented. This included installing a bathroom fan, sprucing up our frontyard, widening the frontdoor stoop and fixing our 8 foot sliding glass door. 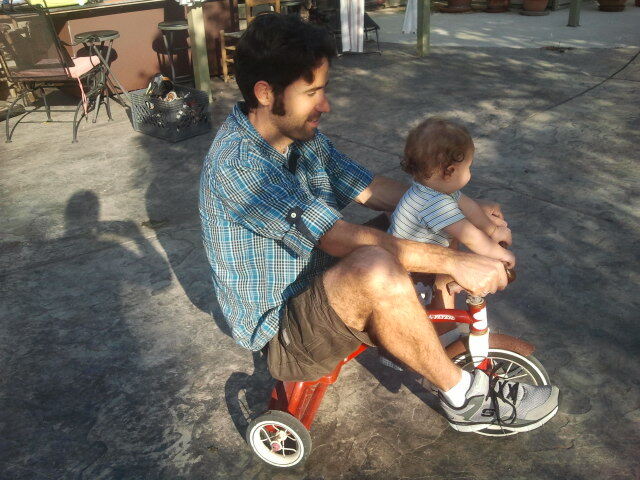 We had a lot of help from our new our father-in-law and landscaper, Brew. We found a renter within one week of posting the property on facebook. Little B was cleared by the surgeon from needing further observation since the surgery he had at birth. With this complete, we purchased tickets to Thailand; departure date: June 8th. We continued to minimize our belongings and began to stage our packing list for what we would be taking with us to Thailand. We began renting our house in the middle of this month and moved out of our home. We successfully became landlords and homeless in one fell swoop! Gladly, we had Shannon’s mother’s house to sleep at for the first week and a half. From there, we stayed with our friends, the Brills for three nights. We then moved into our friends guesthouse, the Herreras, and have stayed there through the month of May. Our daughter also turned 5 in April and we were reunited with family we hadn’t seen for some time. We are very thankful for the time we got to share together. Almost all of our belongings sold or given away, we packed away all the belongings we would be taking with us. Special thanks to the Magees for holding our five large crates. While we treasured our time of nomadic travel moving around between friends houses, staying at our friend’s guesthouse afforded us the emotional and physical energy we needed to accomplish some larger tasks, many of which I worried would not get done. 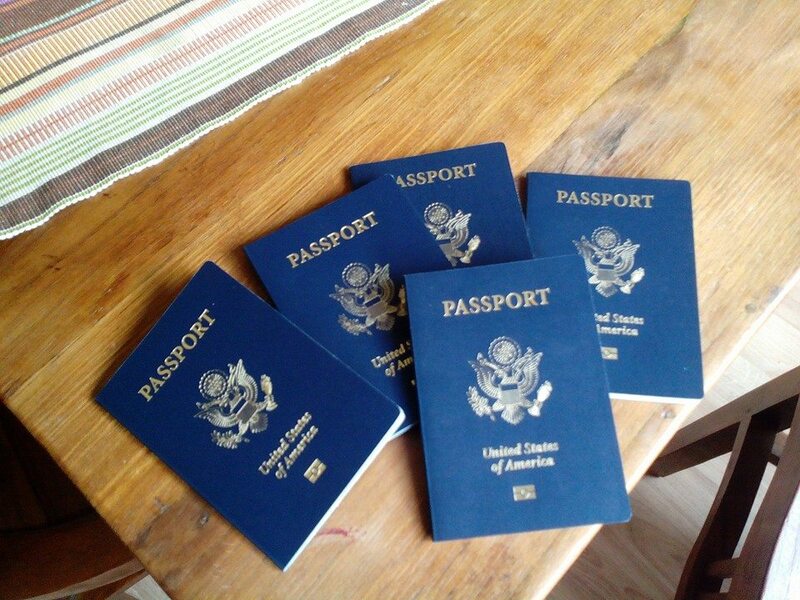 Our passports to adventure! We are so excited! On the 1st of May, we drove up to the Royal Thai Consulate in LA and applied for our 3 month Non-Immigrant Volunteer Visas. Our passports, with the newly affixed Visas, arrived in the mail on the 6th. With this done, we were now officially going to Thailand. I can’t believe we had this for five years. So many awesome memories. 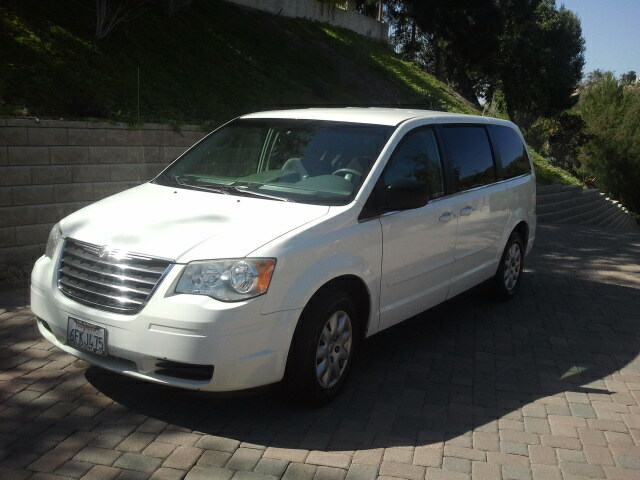 I began to prepare the minivan to be sold. New brakes, tires, an oil change, Smog certificate and a new windshield. I sold the van for almost $1000 over recommended KBB price. This was amazing for us because it will cover the cost of the truck that I already purchased in Chiang Mai. And there will be enough left over for us to get a moped. We all went to the dentist this month. Everyone except for me passed with flying colors; I had the pleasure of getting two small cavities filled. 😦 We also had the pleasure of many dinners and lunches with friends and family. The goodbyes have officially begun. Finally, our oldest son had a fun, yet not overwhelming, 8th birthday party that culminated in him getting to watch Star Wars. Little B and I getting ready for our adventures on mopeds in Thailand. We will end this month by visiting family in Palmdale, seeing a brother graduate from high school and saying farewell to friends and family in Tehachapi. The next two weeks will be a roller coaster as we prepare for departure. Stay tuned as we continue to give more updates in the next couple weeks.